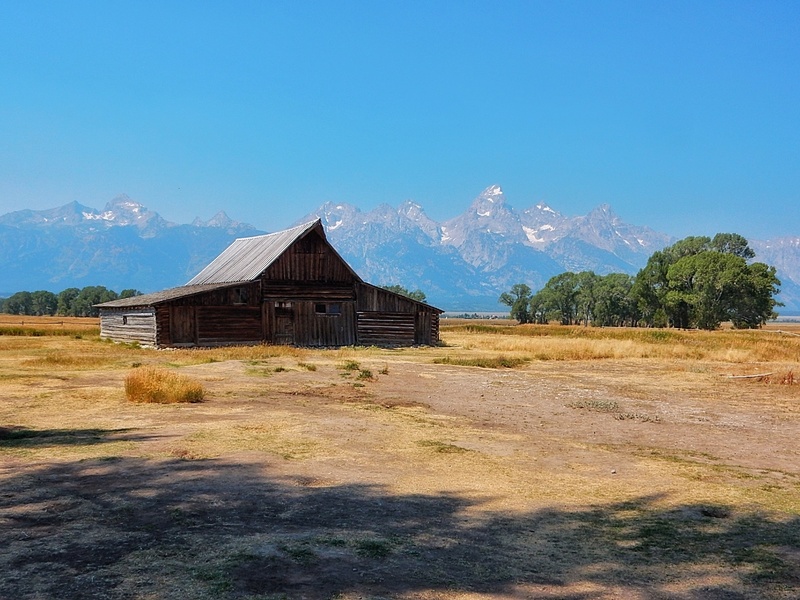 Wyoming is best known for three things; cowboys, bison, and national parks, so if you’re not really that into ‘nature’ then it’s probably not going to be very high on your travel list – which is exactly why I was a bit worried about going at first. Don’t get me wrong, I love nature. I go on hikes as frequently as I am able, and adore nothing more than plonking myself down in the long grass to read a chapter or two of the novel I’m devouring at the time – but I’m also a city gal. I love a strong drink, a quirky restaurant, a quiet museum, and most importantly, somewhere to ‘geek out’. You know what I mean – a place to fangirl over something deliciously geeky – and I just didn’t think that Wyoming would be able to provide that. But I’m always ready to admit when I’m wrong, and having scoured the far reaches of the internet until my fingers were callused from continuous keyboard bashing, I managed to compile a pretty exciting guide to Wyoming that appealed to my geekier side, then set out to explore all throughout my week in the cowboy state. 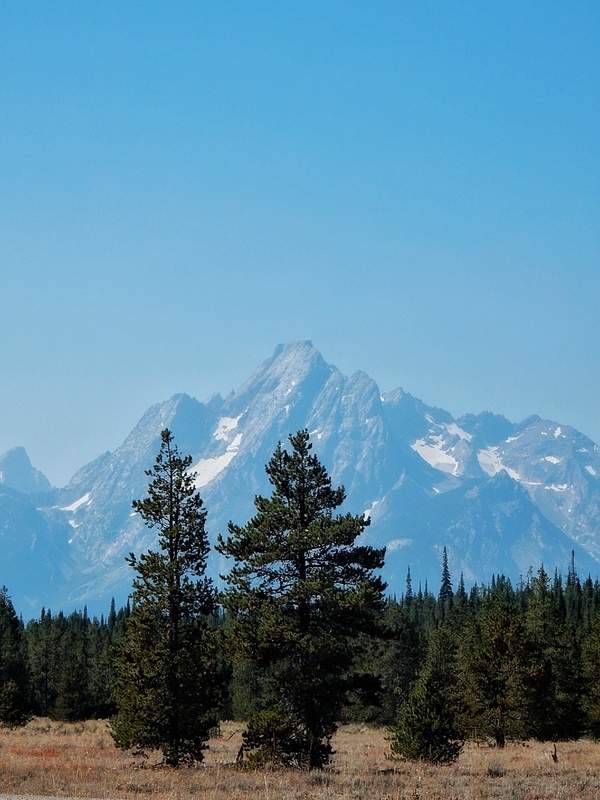 So if you’re planning a Wyoming trip in the near future, and don’t want to spend the entire time hiking up mountains and photographing elk, go check out a few of my favourite geeky spots. 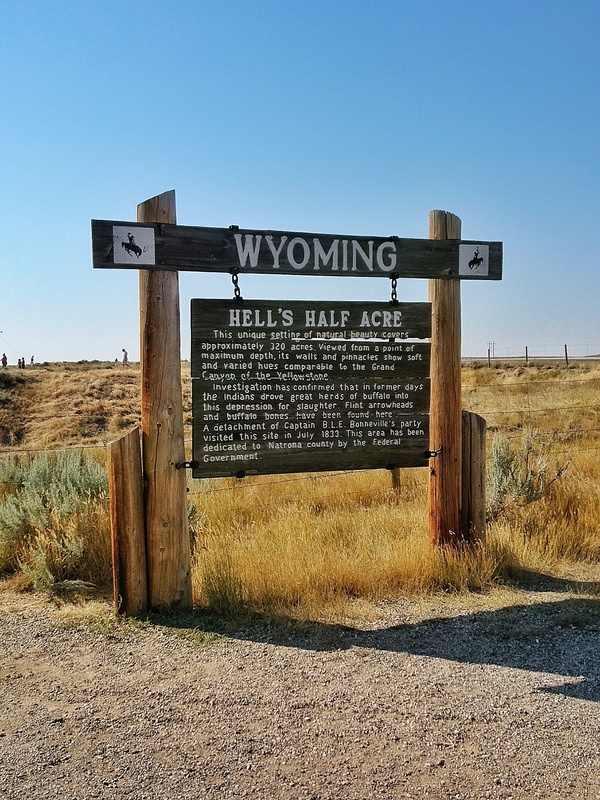 If you’re a fan of classic 90’s sci-fi, Hell’s Half Acre needs to be at the top of your Wyoming list. Its jagged rocks were used to film scene’s in Starship Troopers – specifically Klendathu, the creepy bug planet seen towards the end of the film. It’s not the only movie location in Wyoming though. If you want to do a bit of a movie tour of the state, here are 8 places to check out. 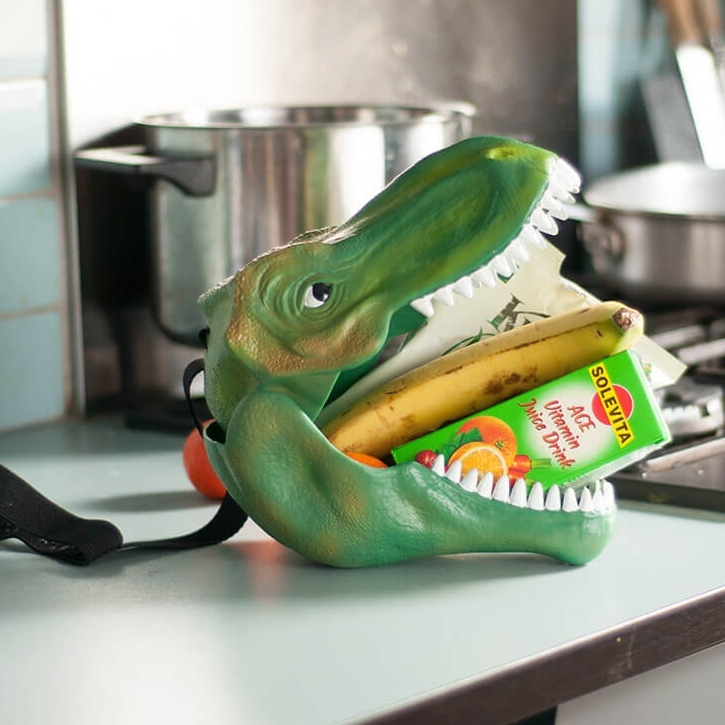 One for the budding paleontologists out there. 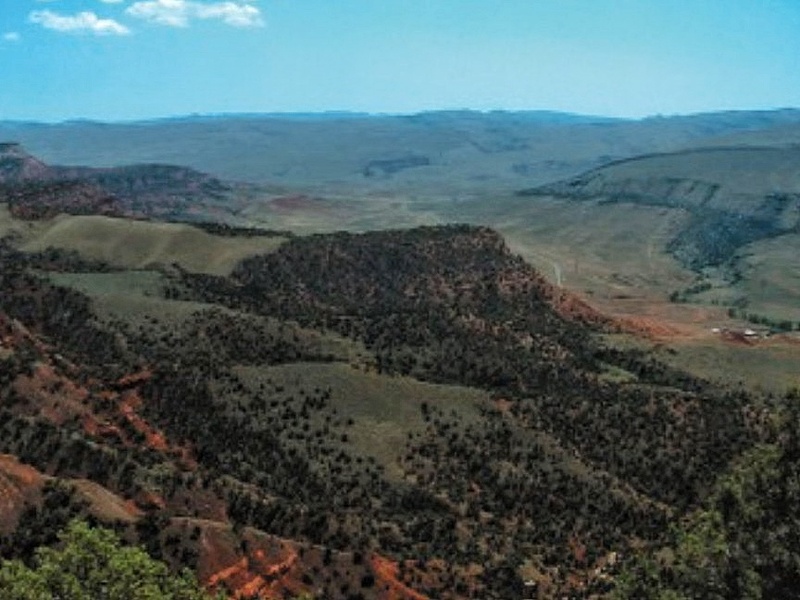 The Dinosaur Centre in Thermopolis holds one of the largest fossil collections in the world, and is home to the only Archaeopteryx outside of Europe, and a 35 foot T-Rex – but that’s not even the best part. 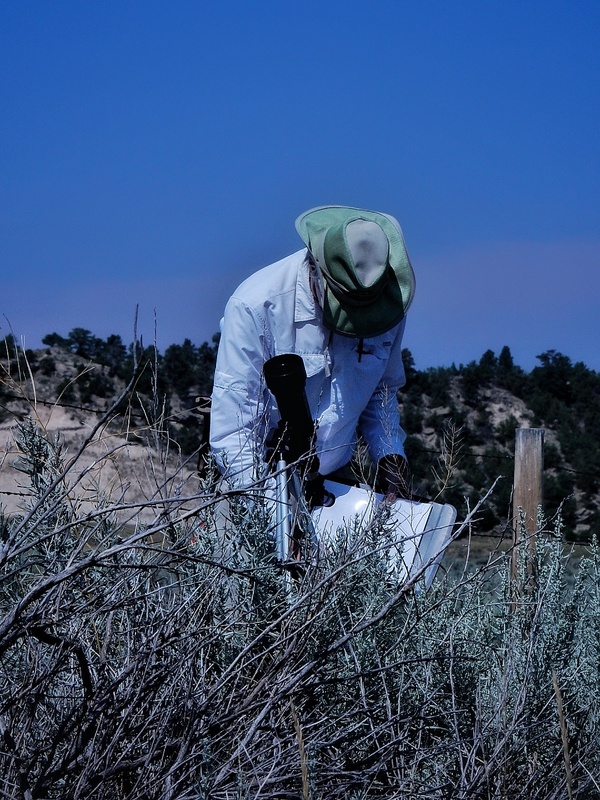 If you head over in the summer, you can join their ‘Dig for a Day’ program where you’ll get taken to a real dig site and given the opportunity to excavate your own fossils. 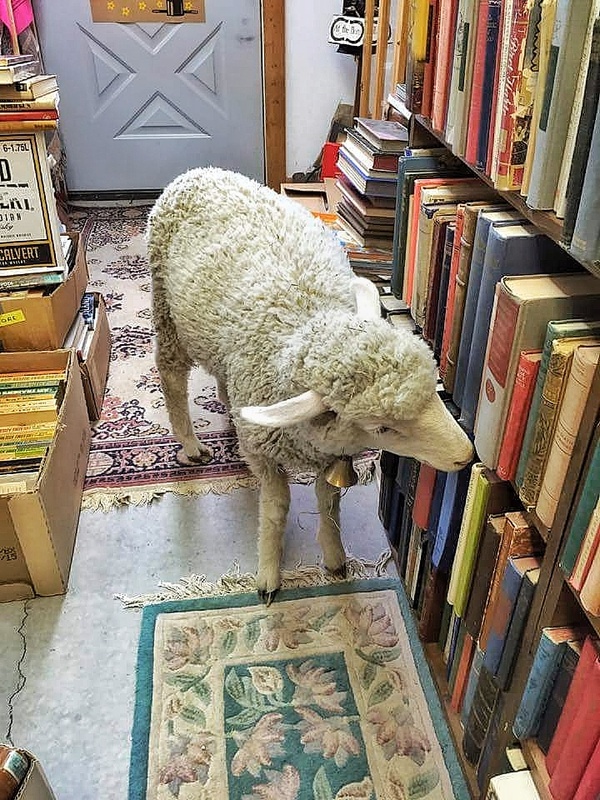 This charming two story bookstore in Sweetwater holds a treasure trove of novels, with over 70,000 titles laying on their shelves for the picking. From antique books, to leather clad beauties, out-of-print rarities, to first editions – there is something for everyone at Mad Dog and the Pilgrim, especially if you’re looking for something unique. 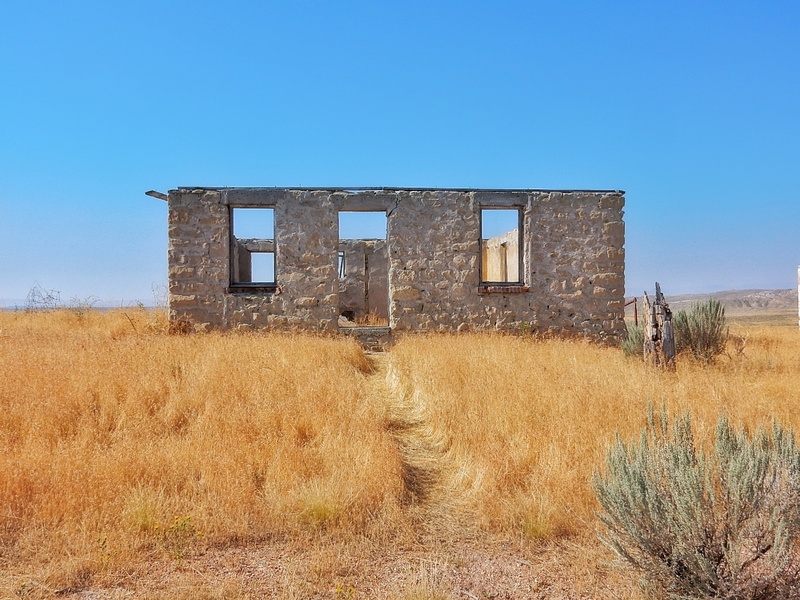 There are loads of Ghost Towns spread across Wyoming, but my favourite was Gebo – just north of Themopolis. 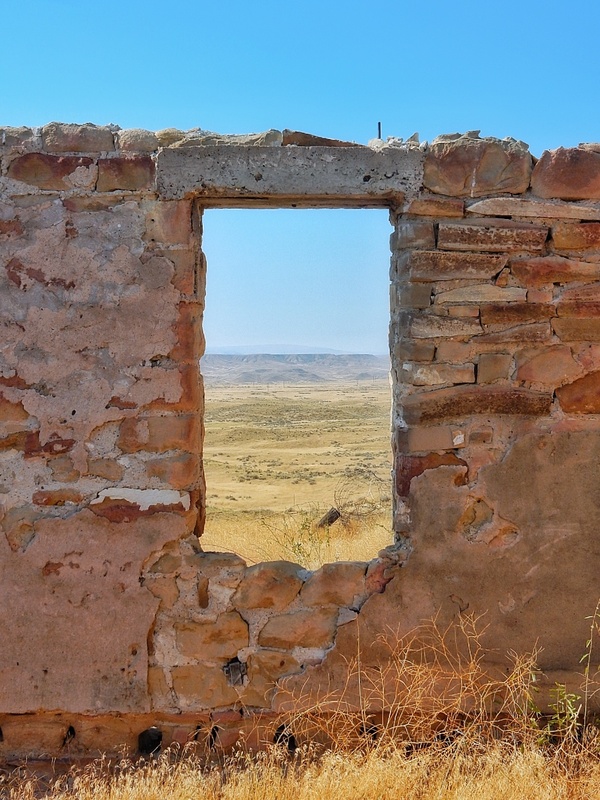 It was established in 1907 and closed in 1938 when a lot of the town was demolished, but the remains of about 8/9 homes are still there, pretty intact, along with a small cemetery filled with the graves of children – pretty creepy huh? If you’re as obsessed with HBO’s Westworld as I am, then you’ve probably had a few fantasies about exploring the wild west, and whilst I can’t imagine a Westworld theme park coming into existence anytime soon, Old Trail Town is a pretty good alternative. 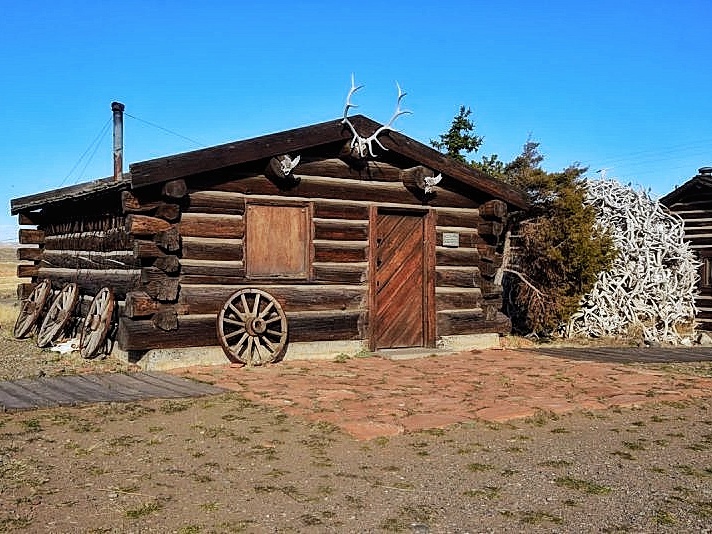 The site is filled with Historic cabins, restored to look how they did in the late 1800’s, and boasts a fascinating selection of former residents including Butch Cassidy and the Sundance Kid. Lots of people are familiar with the story of Sacajawea – the guide who helped Lewis and Clark on their expedition to the Pacific – even if it is just through watching Night at the Museum. 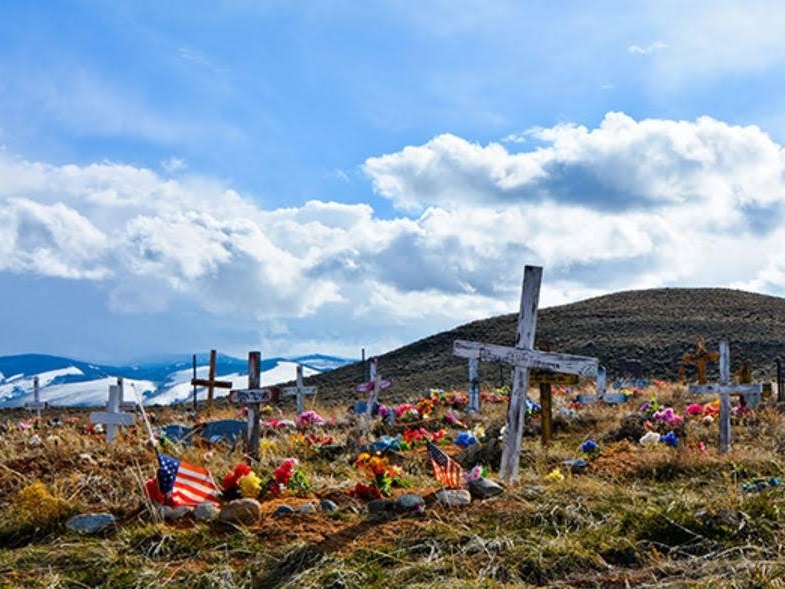 But what most people don’t know is that she was supposedly buried in Wyoming, and Fort Washakie holds her grave. Sacajawea’s grave stone is accompanied by a statue of the native. Any video game players out there? If you played The Last of Us, and loved it, you might want to check out Jackson. It’s one of the many locations that Joel and Ellie visit throughout the game. Specifically home to Joel’s brother Tommy, and the hydroelectric dam that powers his town. Where exactly in Jackson? I’m not sure – but I feel like standing in the town is enough to be able to say that you’ve crossed paths with the duo. If you’re familiar with Mark Twain’s work, then you might recognise Laramie Peak from his book ‘Roughing it’ in which he describes the peak – ‘a deep, dark, rich indigo blue in hue, so portentously did the old colossus frown under his beating brows of storm cloud. He was thirty or forty mile away, in reality, but he only seemed removed a little beyond the low ridge’. It’s only about a 5 mile hike to the top of the mountain. 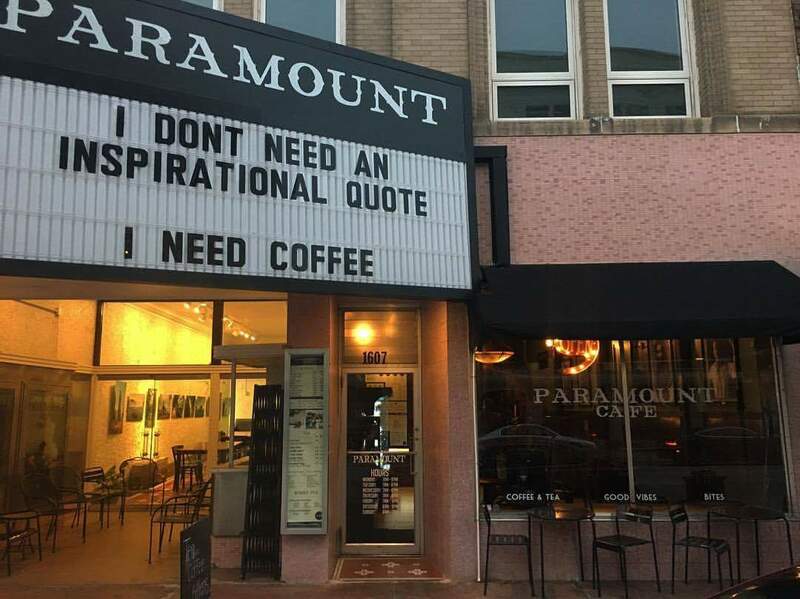 Nestled at the bottom of an old movie theatre, this Cheyenne coffee shop, Paramount Cafe, is a film lover’s dream. If the vintage cinema isn’t enough to appease your geeky side, their Super Secret Menu might get you excited. As well as featuring a raspberry, chocolate ‘Super Saiyan’, and a white chocolate ‘Mary Poppins’ – with a spoonful of sugar – there are two different types of Butterbeer, and one has rum in it. 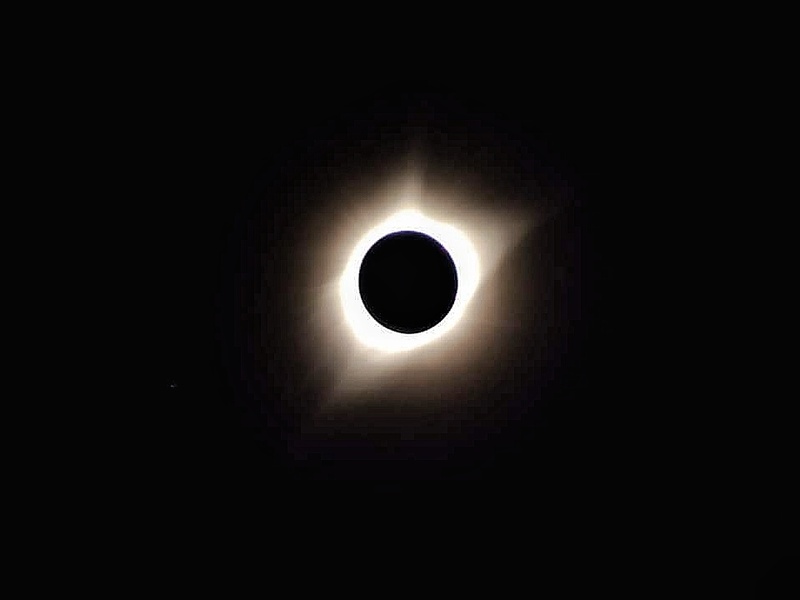 Wyoming has some of the lowest light pollution in the whole of the US, making it the perfect place for a bit of star gazing – it was also a great spot to watch the most recent solar eclipse, which I was super excited about. However, if you don’t have your own telescope, there’s an amazing Planetarium owned by the University which offers up mind-blowing shows almost every night. 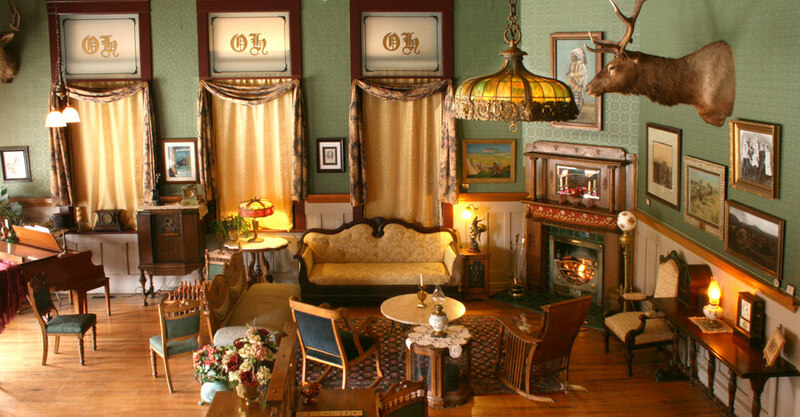 The Occidental Hotel has seen many famous guests in its time, including authors Ernest Hemmingway and Owen Wister. The latter spent many hours in the hotels saloon, writing his book ‘The Virginian’. A lot of the cowboys and gunslingers in this novel were based on real people he observed whilst there. It’s also thought that the Occidental appears in the climax of the novel, as the site of the shoot-out. 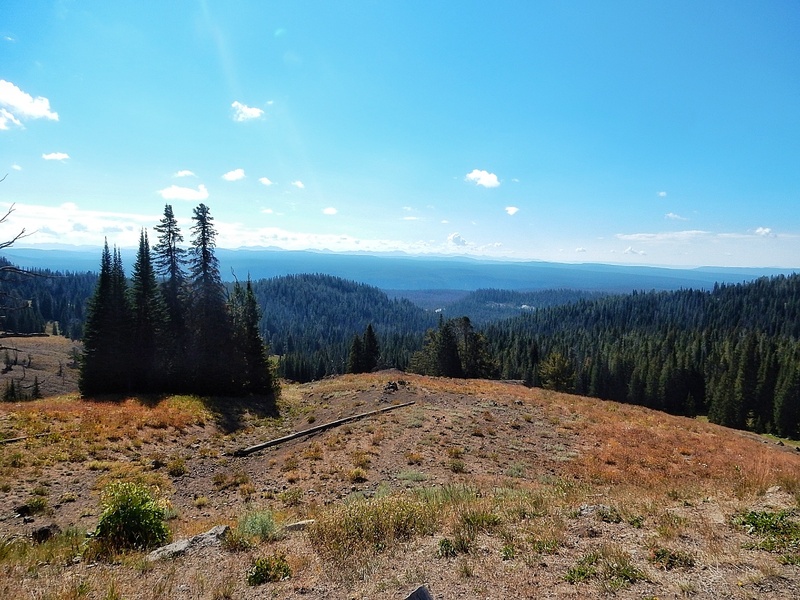 If you’ve ever wondered what the inhabitants of Jupiter would do if their planet was hit by a meteor, then wonder no more, because Wyoming has an airstrip on the South Hill mountain, if ever the situation were to arise. Created in 1994, the UFO landing strip will provide a safe haven for extra-terrestrials in case of disaster.